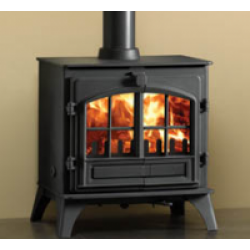 Central heating stoves contain a boiler for the purposes of heating hot water and/or for running the radiators of a central heating system. 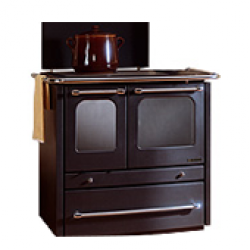 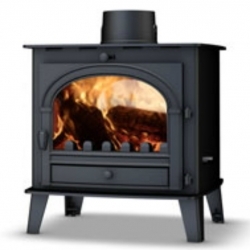 However, many stoves have the ability to have a boiler retro-fitted which can run up to 4 -5 radiators or heat a hot water cylinder. 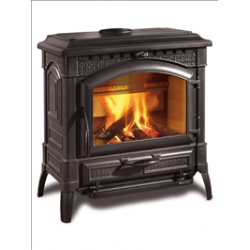 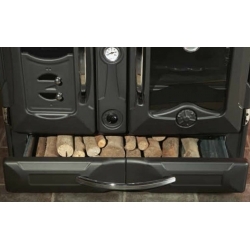 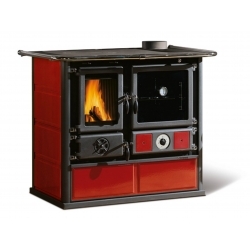 In France, wood fired central heating systems are popular and common place and many people use wood burning central heating stoves to provide heat throughout their entire property. 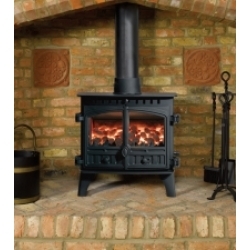 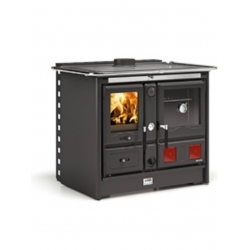 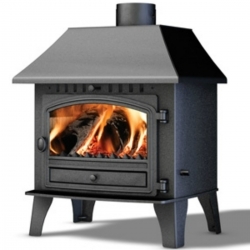 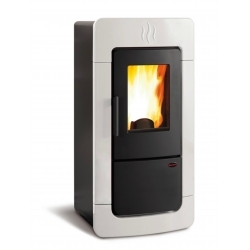 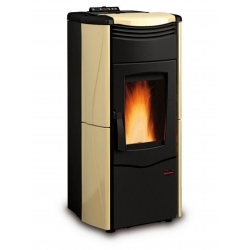 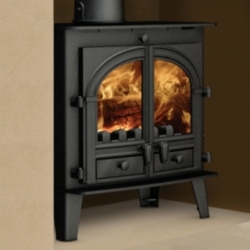 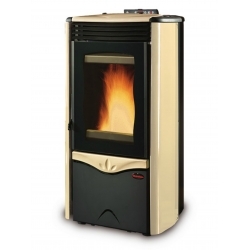 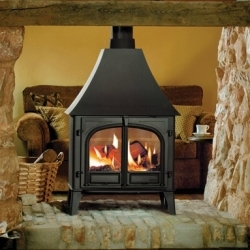 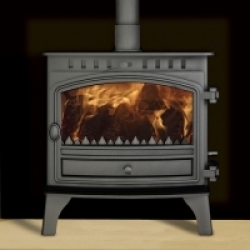 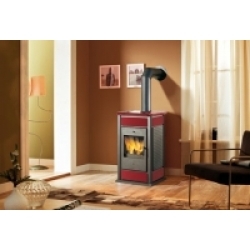 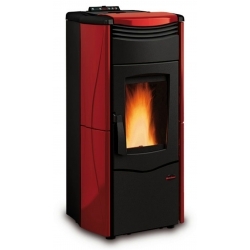 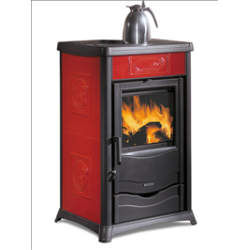 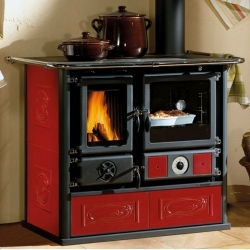 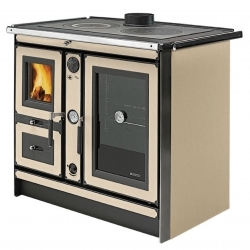 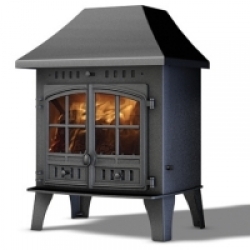 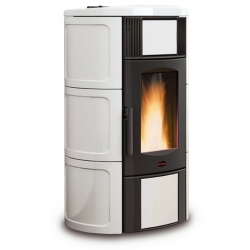 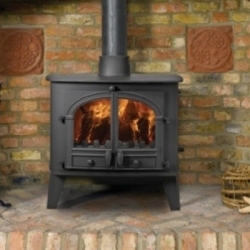 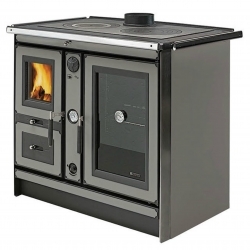 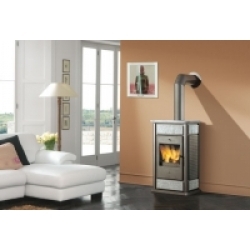 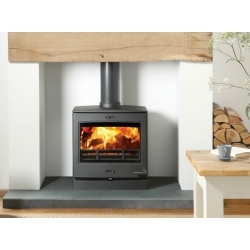 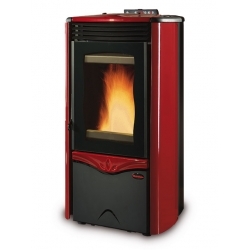 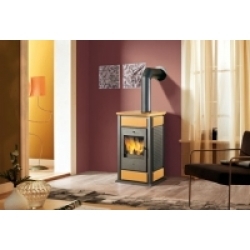 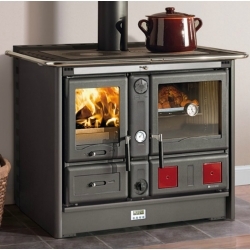 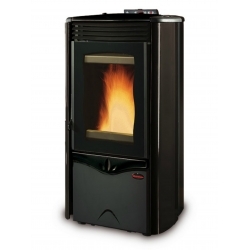 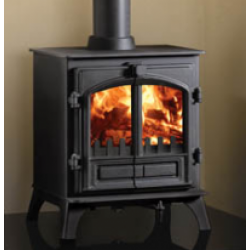 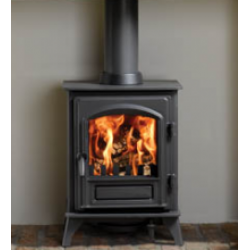 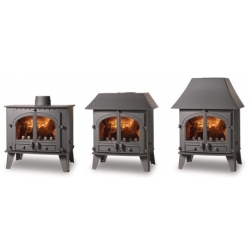 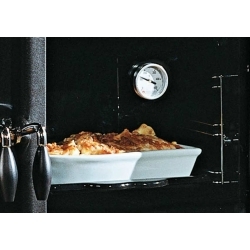 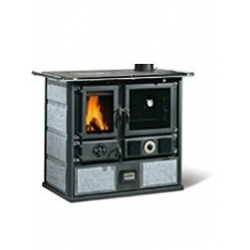 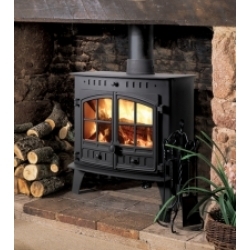 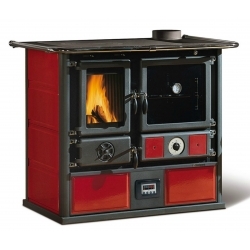 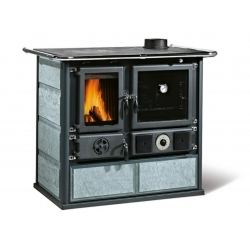 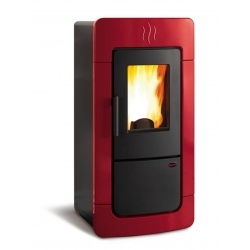 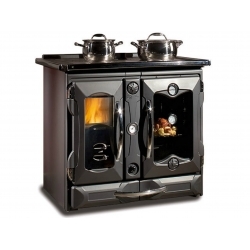 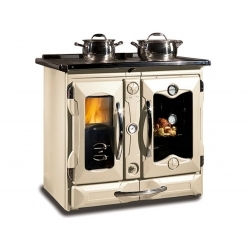 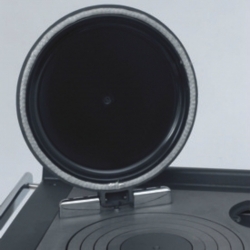 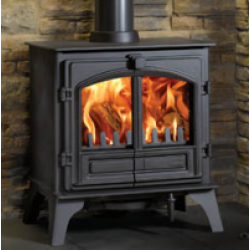 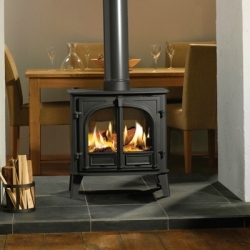 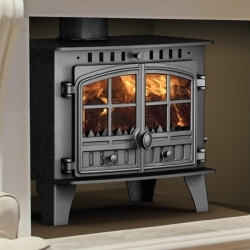 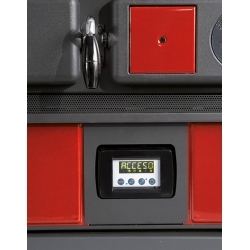 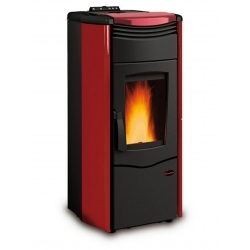 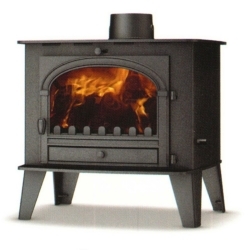 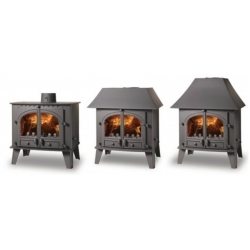 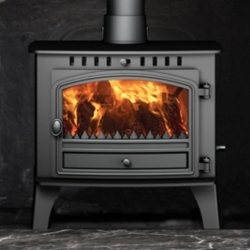 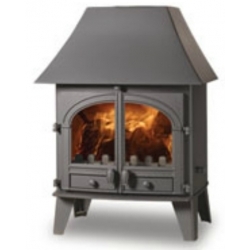 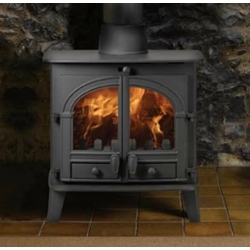 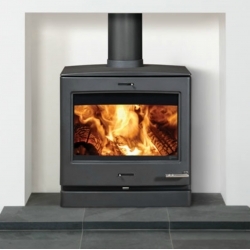 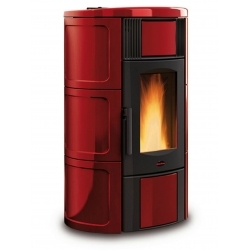 Unlike the UK, some wood burning central heating stoves can be connected to either an open vented or a closed pressurised system provided that they are fitted in accordance with French building regulations and we provide detailed and approved schematic installation diagrams when required for all our stoves which are sold as suitable for this type of system conversion.